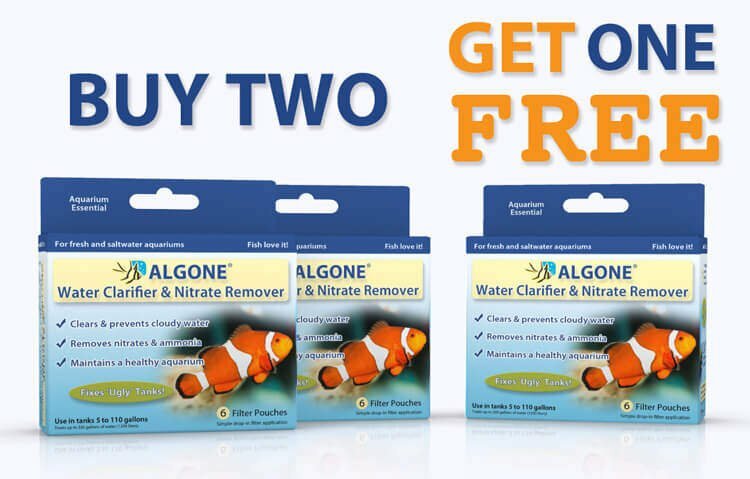 What about 1, 2, 5 and 10 Gallon aquariums? Can these be successfully maintained? Of course they can. In this article we discuss several key issues for the successful “mini” fish habitat. Not included in this article are “fish bowls”. 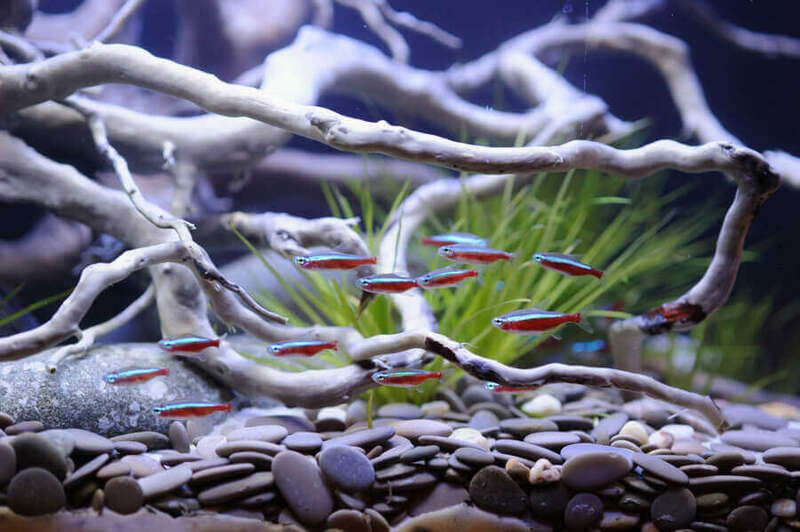 A small aquarium is likely to be cheaper than a bowl and can be equipped with the fundamentals that are essential for successful fish keeping. If you decide on a smaller tank, you will have to accept the limitations regarding the type of set up, as well as the fish that can be kept. 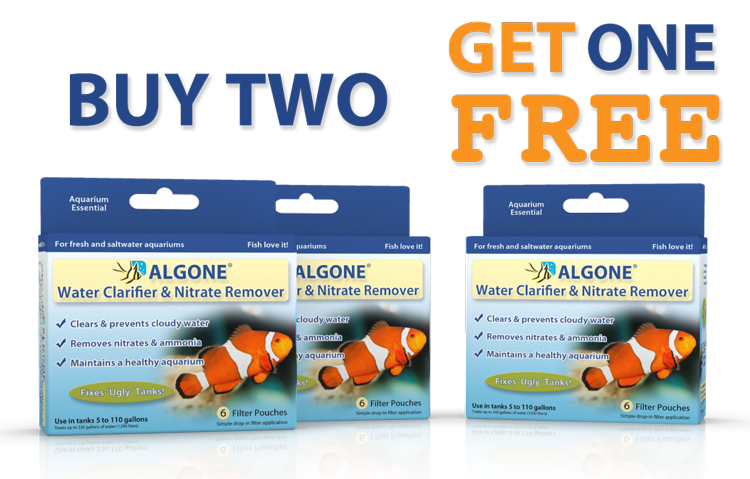 Potential problems that are specific to small aquariums are also something that may challenge the health of the tank. The limits are with fish in size, type, and number. Small tanks are not ideally suited for use as a community tank. 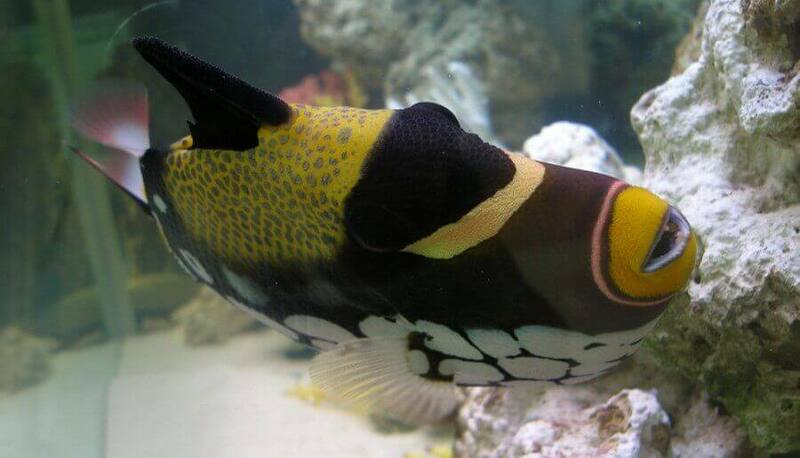 Fish are territorial and have different requirements that often can not be combined in a small environment. 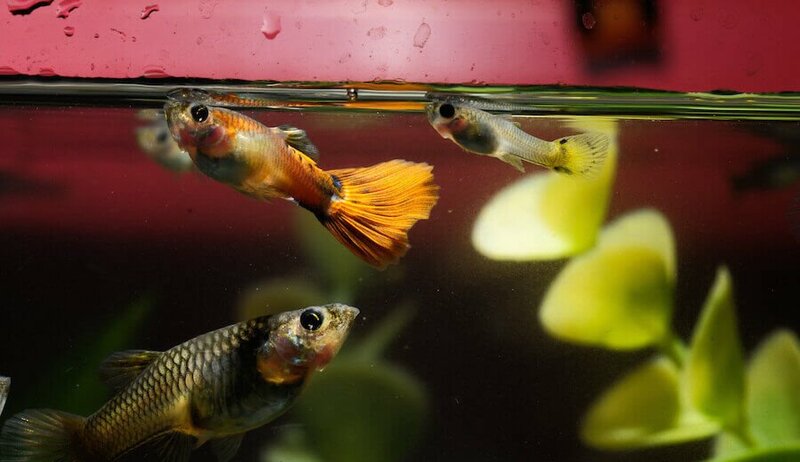 Some fish that are recommended for the smaller tank are mollies, platies, tetras, guppies, danios etc. The most important factor to be considered when buying a small tank is its water surface area. This is where oxygen enters the water through ‘surface gas exchange’. The surface should be agitated, which is easily done with the water return from a small power or corner filter. It is recommended to change about 10 – 20% of the water weekly rather then relying on larger water changes less frequently. During these weekly changes you should vacuum the gravel in sections, rotating to a different area each week. Temperature fluctuations are inevitable. During colder seasons a heater will easily maintain the desired temperature. In hot summer months however things can get a little trickier. 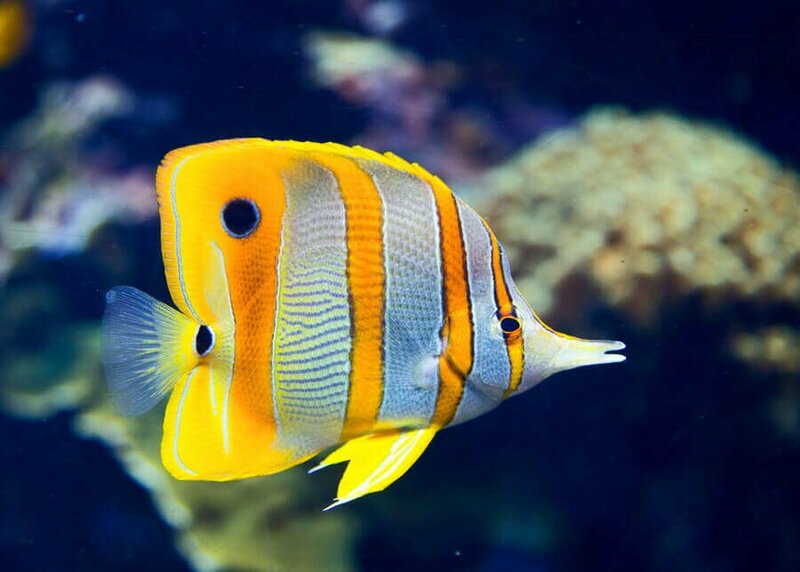 Although it only rarely happens that the temperatures will exceed what a tropical fish can tolerate, there is little that can be down to lower temps consistently and reliably other then moving the tank to a cooler room. Some people recommend placing some ice cubes in a sealed plastic bag and floating them on the water surface. Ice cubes however are not an efficient or reliable way of lower the temperature. 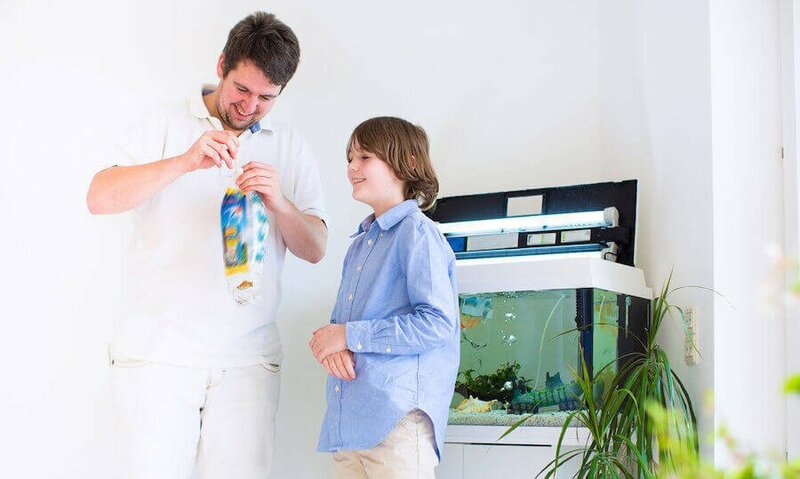 It is therefore important to seek the best possible spot for the aquarium before setting it up. Choosing a room with relatively equal year-round temperature with no direct sunlight or excessive room light is recommended. Improper feeding can be the small tanks worst enemy. The hobbyist is often inclined to feed 10 little fish in a 10 gallon tank as much food as he would 10 big fish in a 75 Gallon tank. 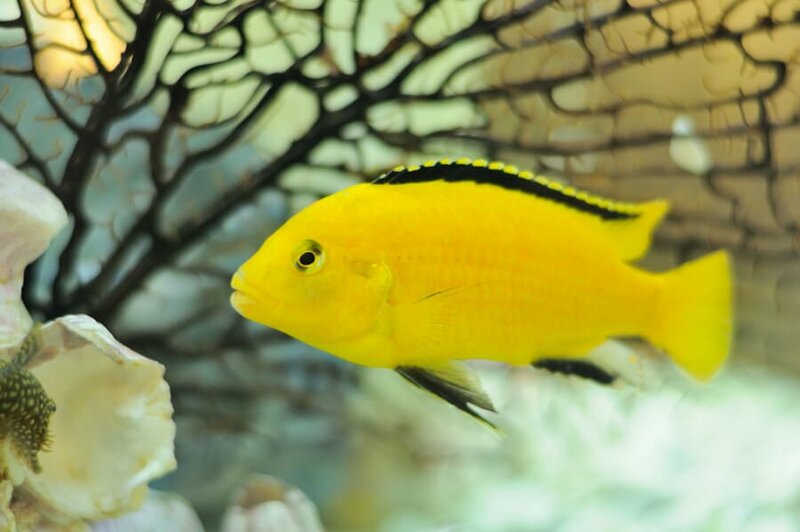 It can not be emphasized enough to avoid overfeeding the fish in your small tank. 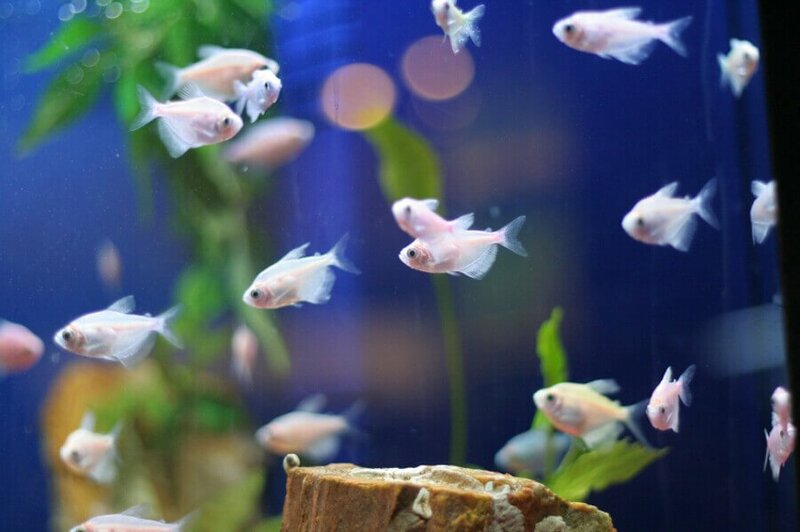 Even if you have setup the aquarium to perfection, stocked just the right amount of fish, and have all the needed maintenance in place, overfeeding is usually what turns an enjoyable hobby into a nightmare. Smaller tanks are less suitable for live plants. Plants need more intense lighting which can potentially increase the water temperature. 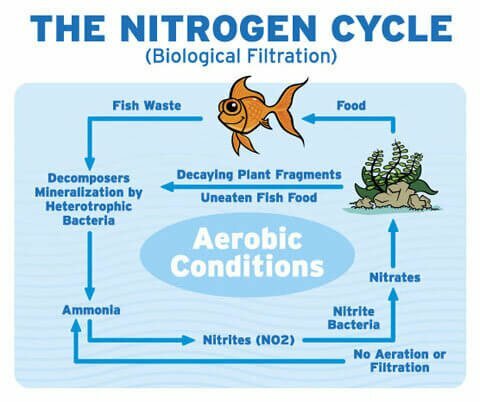 An increase will not only harm the fish and deplete oxygen, but also foul the plants. 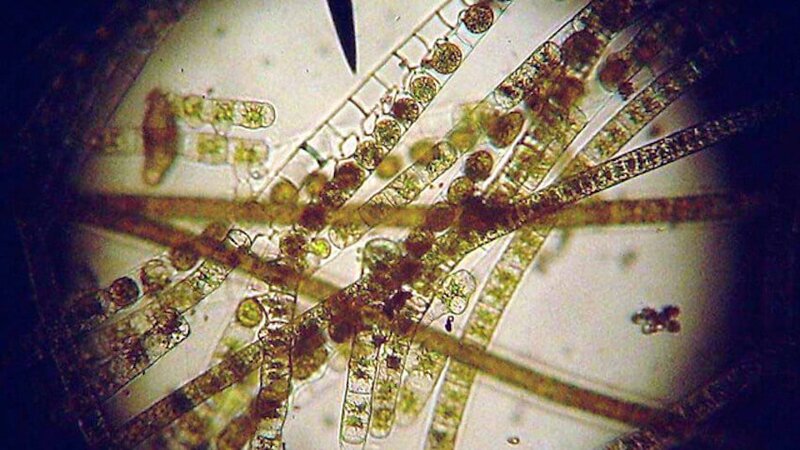 Also be sure to keep in mind that any type of contamination will be more detrimental to a small tank. Knowing and respecting the limits combined with good maintenance can make small tanks work as well as larger ones. 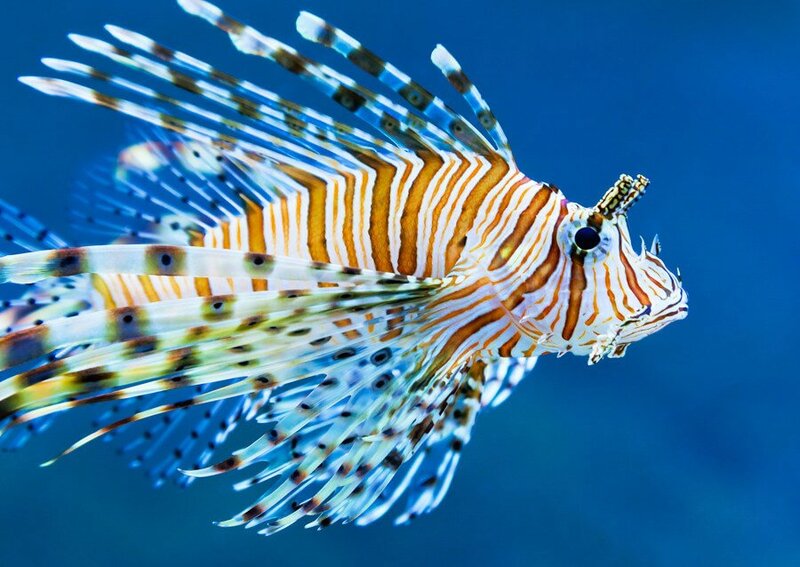 We do not recommend small marine tanks because of water evaporation, which can increase the salinity to lethal levels within days. Sounds like a bacterial bloom. See this article for more information. Thanks. Very informative. We are beginners with a small aquarium (5 year old daughter got us into this). The first experience was rather nasty (fish died). Presumably due to overfeeding (and perhaps much more!). Got two today, after a prolonged period (of grief) and trying to learn as much as I can about aquarium care.